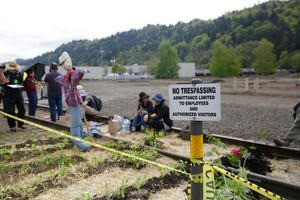 by Lauren Dake Follow OPB Feb. 4, 2019 5:36 p.m. | Updated: Feb. 5, 2019 4:09 p.m. | Salem, Ore. 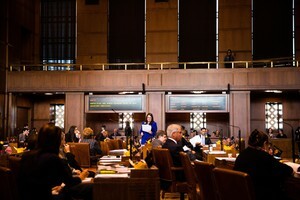 Legislative heavyweights were the first to testify Monday in favor of a measure that would make Oregon the first state in the nation to adopt statewide rent control, a signal the bill is likely to move swiftly through the state Legislature. “Oregonians cannot afford to wait another year … They are losing their housing now,” House Speaker Tina Kotek, a key lawmaker behind Senate Bill 608, testified to members of the newly-created Senate Committee on Housing. Under the bill, landlords across the state could raise rent no more than 7 percent per year, plus the annual change in the consumer price index. The bill carves out an exemption for rental properties that are less than 15 years old. The measure would also prevent a landlord’s ability to evict tenants without a reason after they have lived in the building for a year. “Everyone deserves a safe place to live,” Burdick said. Jim Straub, whose grandfather was once governor of Oregon, is the legislative liaison with the Oregon Rental Housing Association. His association took a neutral stance. “I would like to recognize [the bill] for what it isn’t — an industry killer,” Straub said. 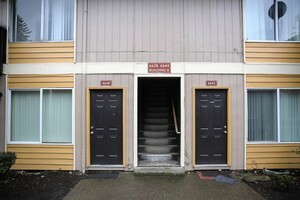 Several tenants spoke of the fear of being kicked out of their their home with little warning. Joseph Tomlin said because of a no-cause eviction, he’s been couch surfing for the past two weeks. He urged lawmakers to pass the bill, saying renters deserve a basic level of protection. “If this bill was passed, it would not only protect myself from this bad situation, but the one in three people in Jackson County that pay more than 50 percent of their income to rent,” Tomlin said. Others voiced concern that the measure would do little to protect renters, but would hurt the market. Some warned the bill would result in landlords raising the rent at 7 percent each year. And others warned it would create an even greater shortage of units. “It is beyond my comprehension how smart people think punishing landlords is going to increase the number of rental units in the state,” Dianne Cassidy, a landlord in Gladstone, wrote to the committee. “Instead, the state is seriously considering putting a cap on our business’ income, which is a disincentive to be in the rental market altogether,” Cassidy wrote. 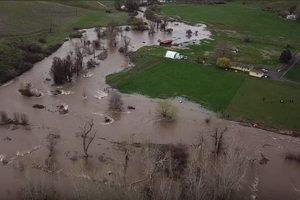 Republicans on the committee said the measure was written with urban Oregon in mind and ignored the rural part of the state. “The likely outcome from this legislation is fewer affordable housing units and increased rent throughout the state,” said Sen. Tim Knopp, R-Bend. 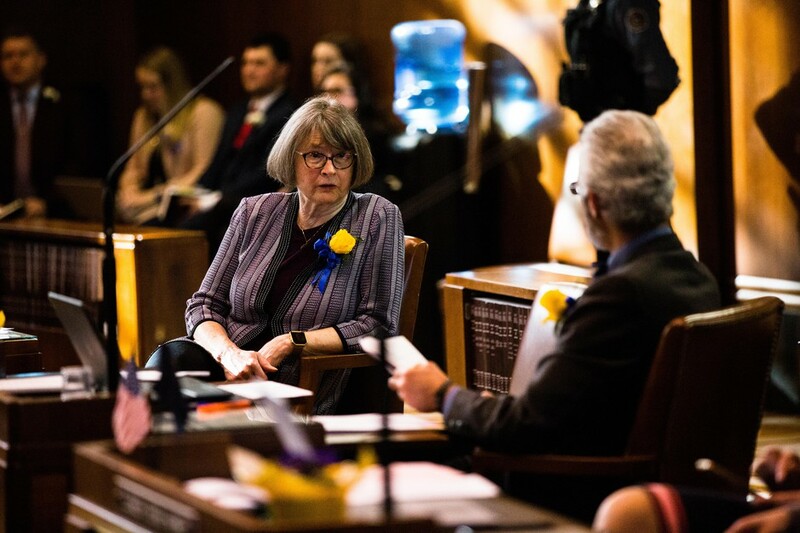 Vice-Chair of the Housing Committee Sen. Fred Girod, R-Stayton, said he tried to introduce amendments to the measure, but was told no amendments would be accepted. Republicans pushed to give landlords more time to understand the bill, but Democrats kept the “emergency clause” in the bill, meaning it becomes law upon final approval. Shaun Jillions, with the Oregon Association of Realtors, echoed the sentiment that rent control has never been proven to be effective. He also pointed out that in the past decade or so, the relators have been involved in housing policy discussion at the statehouse. This time they were excluded, he noted, saying their input could have improved the bill. Democrats have a supermajority in both chambers of the state Legislature. 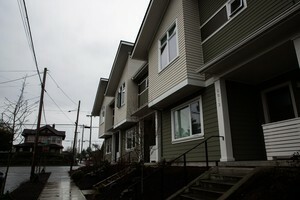 The Senate Committee on Housing approved the bill. The measure now moves to the Senate floor for a vote.